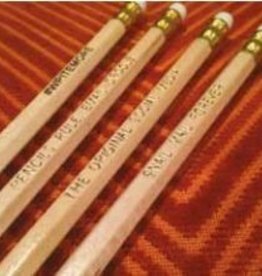 Old school pencils for the retro office. "Pencils Rule, Emails Drool". 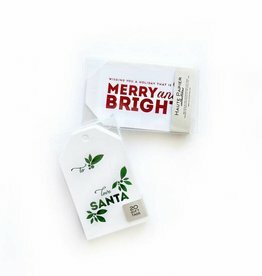 These gift tags come in a box set with 20 tags (10 of each design) and are letterpress printed in the USA. 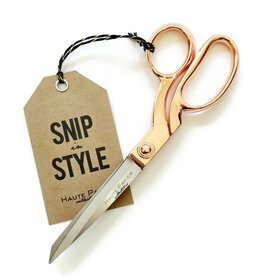 These lovely ROSE GOLD handled scissors are 8.5 inches in overall length and are quite sharp! They are made of stainless steel and the handle has a rose gold finish. 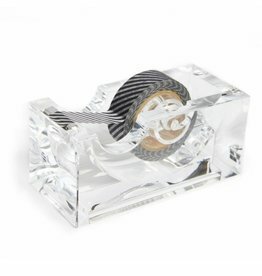 This clear acrylic tape dispenser is a lovely addition to any desktop. It is sold as just the dispenser so you can add clear gift wrap tape or Japanese masking tape. 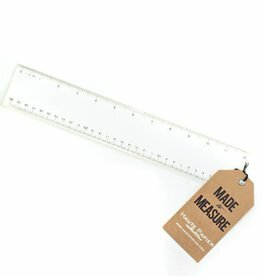 Our clear lucite rulers are 12" in length and come with the "Made to Measure" tag attached as shown in the photograph. 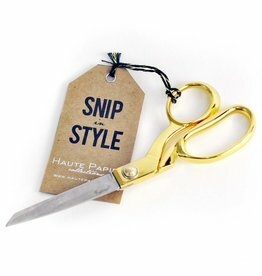 These lovely gold-handled scissors are 8.5 inches in overall length and are quite sharp! 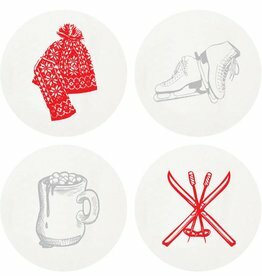 They are made of stainless steel and the handle has a gold finish. 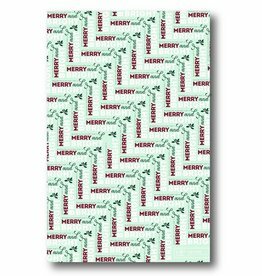 Part of the Merry - Berry Holiday Gift Wrap Collection, our Merry wrap is printed in mint, forest and cranberry inks. 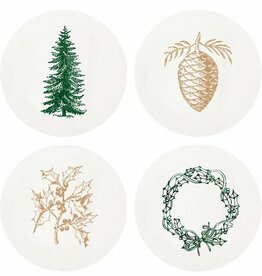 Beautiful on it's own, or in conjunction with the other designs, it's sure to add beauty this holiday season. 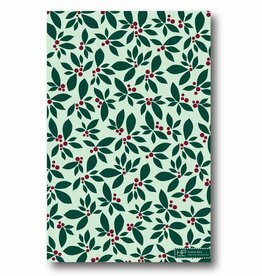 Part of the Merry - Berry Holiday Gift Wrap Collection, our Holly wrap is printed in mint, forest and cranberry inks. 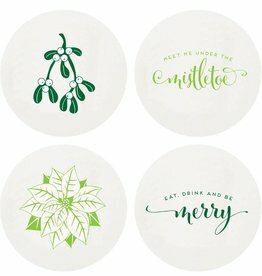 Beautiful on it's own, or in conjunction with the other designs, it's sure to add beauty this holiday season. 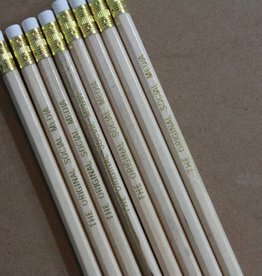 Tube of eight gold foil stamped, kraft pencils that read "The original social media".